The graffiti in Bogota is exceptionally good. It is so much better than the graffiti in China, which is non-existent because people who practice the art of graffiti in China seem to “disappear” from the face of the earth, a fate that was not lost on me. This leads me to believe that all the hard-core law and order types in America should become even bigger fans of Chinese Communism than I am (just kidding). But China aside, the graffiti in Bogota was some of the best I’ve every seen. It doesn’t begin to rival the murals of Belfast, but that’s an animal of another political color. 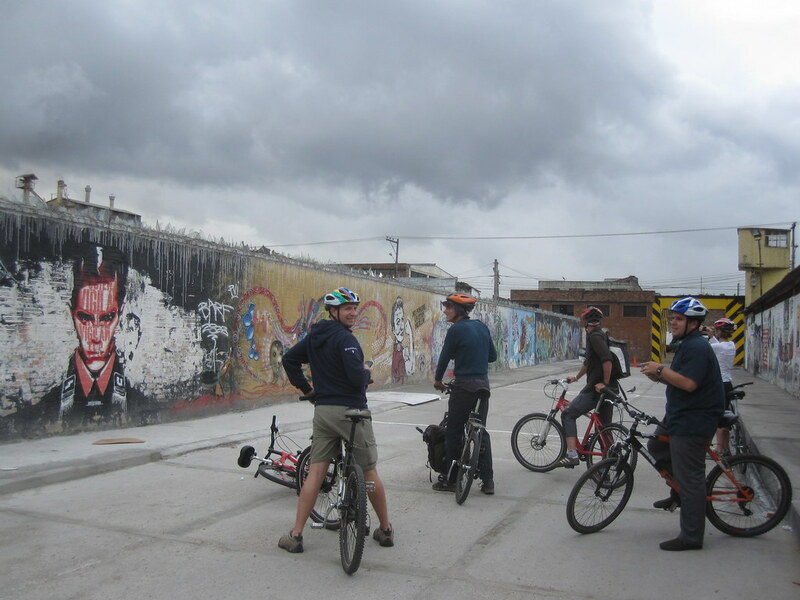 While we were on the bike tour in Bogota we would often stop to admire the artwork. The guide would stop and give us the interpretation of the more politically astute graffiti. All-in-all, I’m a fan of graffiti. As long as it’s in Bogota. This entry was posted in Travel and tagged Bogota, China on September 14, 2011 by Steve. It’s a temple. It’s in Chinatown right behind the guesthouse where I stay in Kuala Lumpur. I walk by it every time I go out for satay. 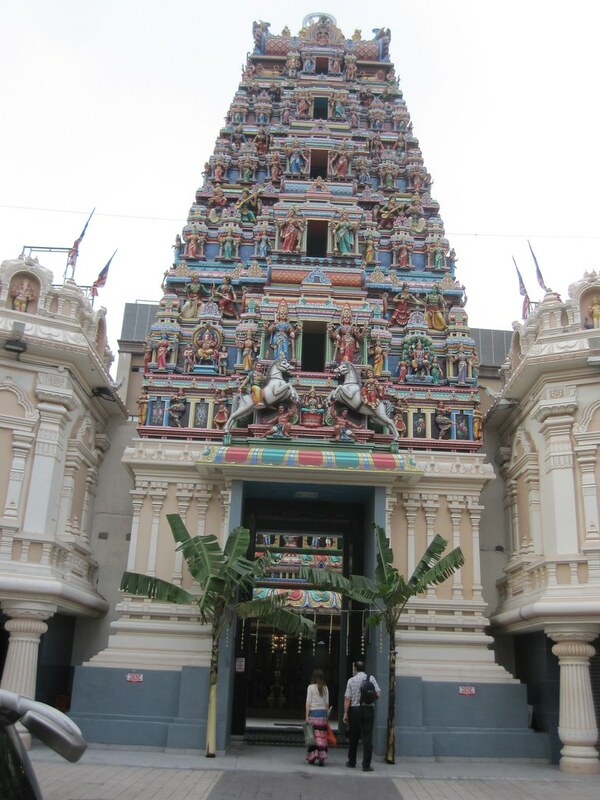 This entry was posted in Travel and tagged China, Kuala Lumpur, Temple on March 8, 2011 by Steve. It’s commonly referred to as Chinatown. Forget the upscale shopping and the world class malls. This is where it’s at if you need a knock-off for someone special back home. 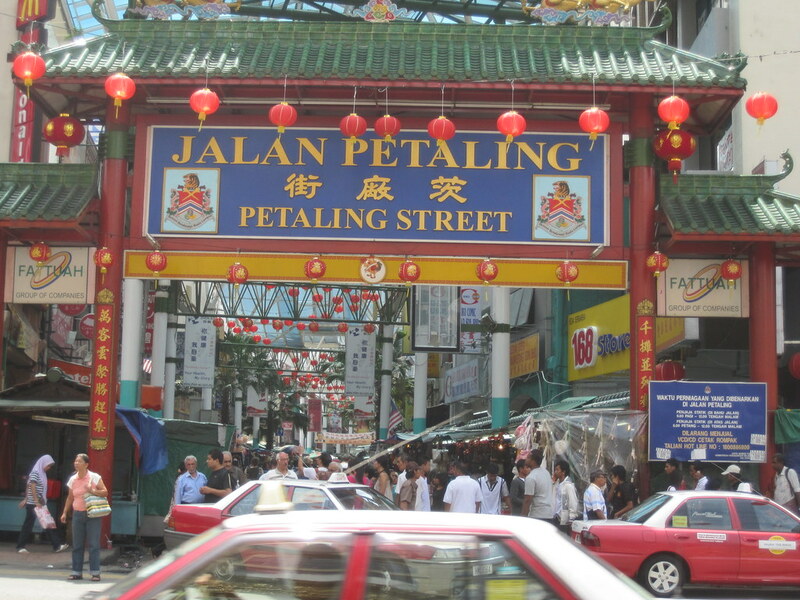 Chinatown is famous in Kuala Lumpur as an experience, if nothing else. I go there for the fresh fruit and to observe the strange people that work and shop in the area. There’s street after street of strangeness plus lots of great street food. 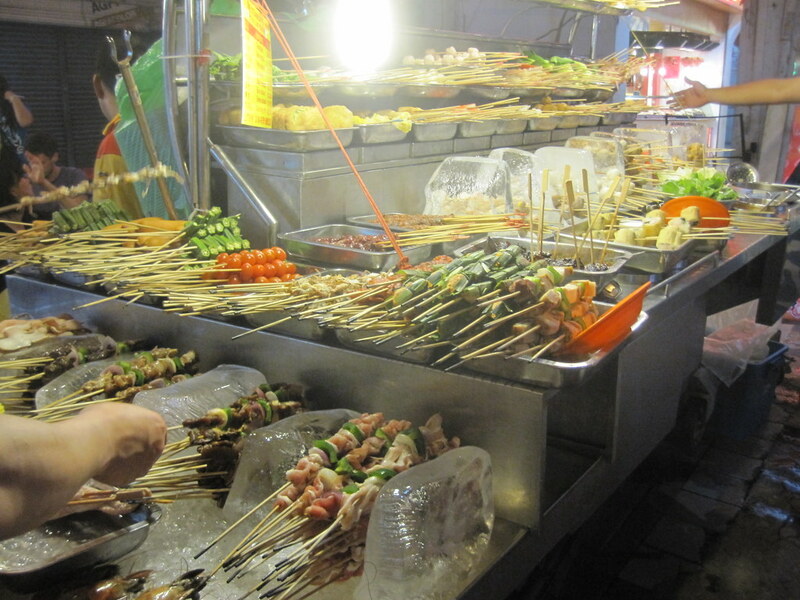 This entry was posted in Travel and tagged China, Kuala Lumpur on February 6, 2011 by Steve. 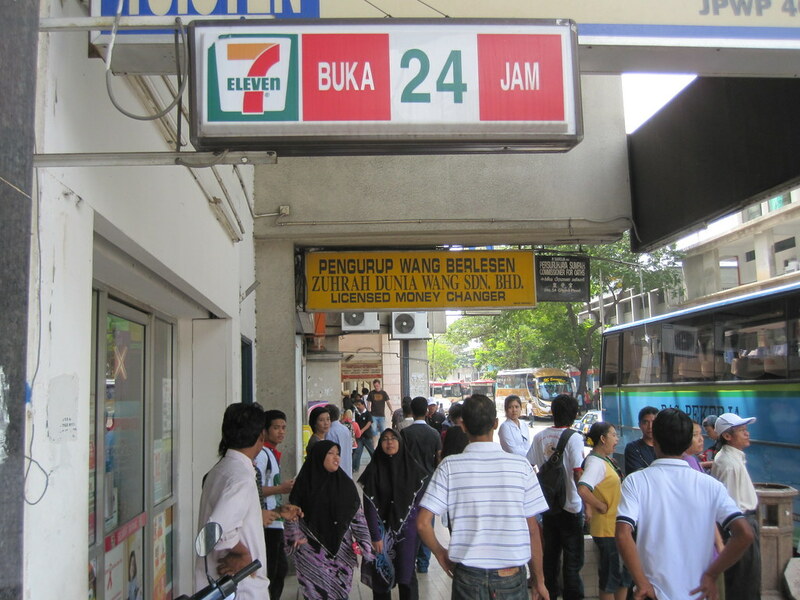 It’s the 7-11 that’s next to the hotel where I’m staying in Kuala Lumpur, Malaysia. It’s in a busy part of town, n the edge of Chinatown. They have beer in this 7-11, but it sells for a minimum of $2 a can up. I can’t wait to get back to the states where I can get good beer for half-a-dollar a can. No wonder we have so many alcoholics in America. This entry was posted in Travel and tagged China, Kuala Lumpur, Malaysia on February 6, 2011 by Steve. 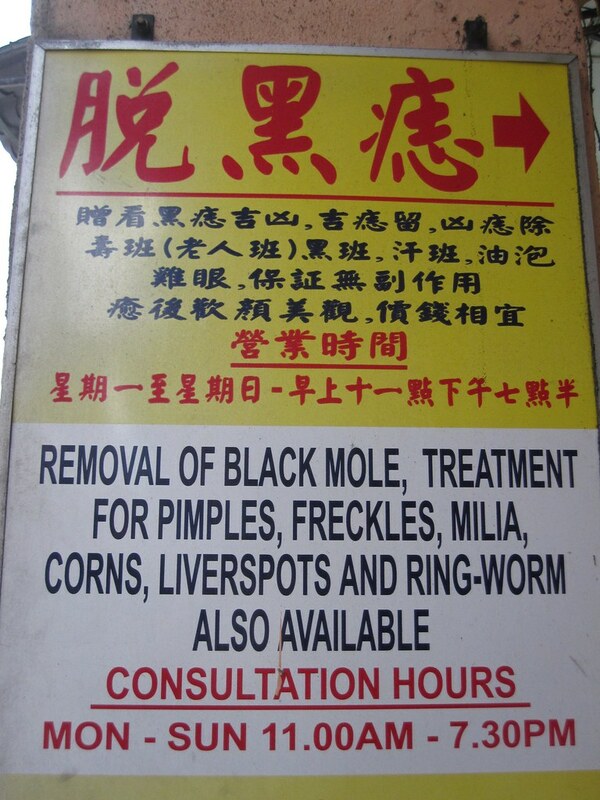 You can get all of your medical ailments taken care of in Chinatown. Cheaply, too. This entry was posted in Travel and tagged China, Malaysia on February 6, 2011 by Steve. Jaipur has its’ own wall, something like the Great Wall of China. While it only stretches for 20 or so kilometers and is hardly comparable to the physical dimensions of the Great Wall of China, it’s still an impressive wall. It was built as part of the medieval fortifications of the city. Jaipur has to be one of the best fortified of all the cities of Rajasthan, perhaps even the world, with three major forts. It’s somewhat sad to me that it took tens of thousands of people decades to build these forts and one U.S. bomber could take them out in a matter of days. 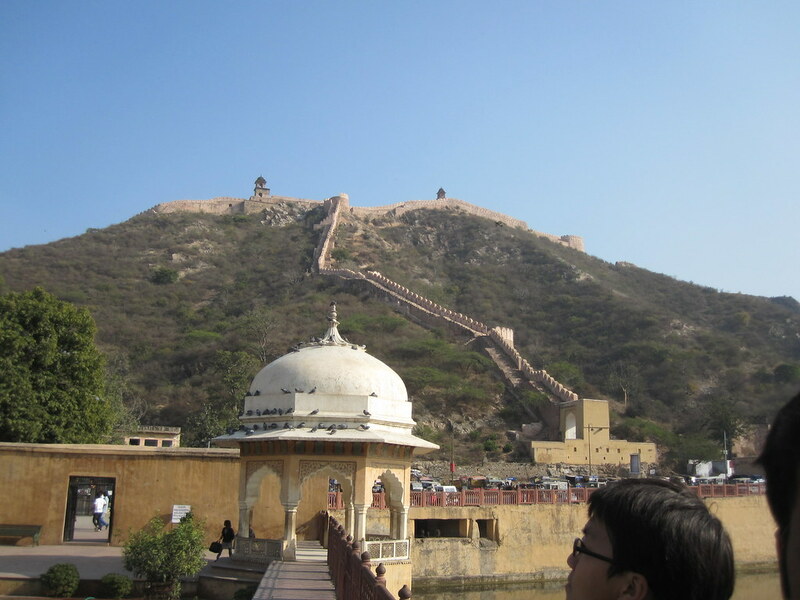 This entry was posted in Travel and tagged China, Jaipur on January 31, 2011 by Steve. I liked Jaigarh Fort mainly because it was just a fort. Only soldiers lived there. There was no place in the fort like so many other forts in India. Here, just "the boys" lived. About 8,000 of them. It was also a place where I say "the wall" outside of the fort. 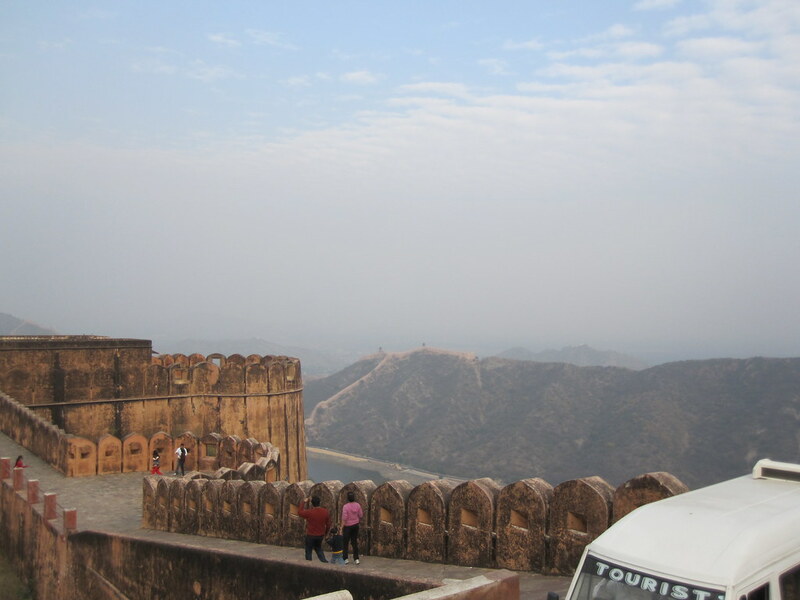 This was a 20 kilometer Wall that surrounded the 3 forts of Jaipur. It reminded me of the Great Wall of China. This entry was posted in Travel and tagged China, Jaipur on January 25, 2011 by Steve. What was the fist thing I did when I got home from China? Got some pizza and beer. 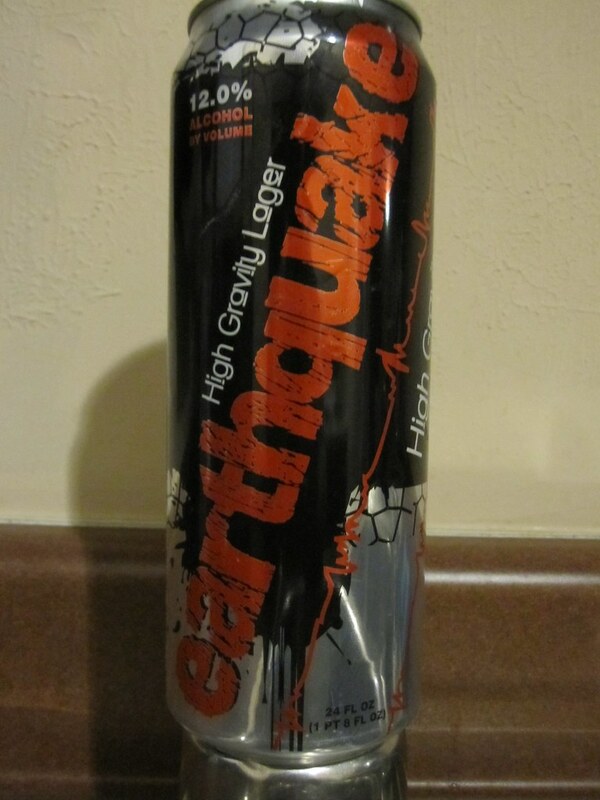 Specifically, Little Caesars pizza and some Earthquake high-gravity (12%) ale. Both are incredibly tasty and incredibly cheap. I also couldn’t help but notice when I got home that people in America are not slim like people in China. Wonder why that is? My guess is the incredibly tasty and incredibly cheap food. This entry was posted in Travel and tagged China on October 16, 2010 by Steve. This non-descript building houses one of Beijing’s great secrets. It’s called the Silk Market. It’s probably called the Silk Market because they sell silk there. Plus hundreds of other items. Want a good place to go where people will pay an enormous amount of attention to you? Actually, as soon as you get away from one, someone else grabs you. Want a good place to get some great knock-offs at fabulous prices? Then the Silk Market is for you. 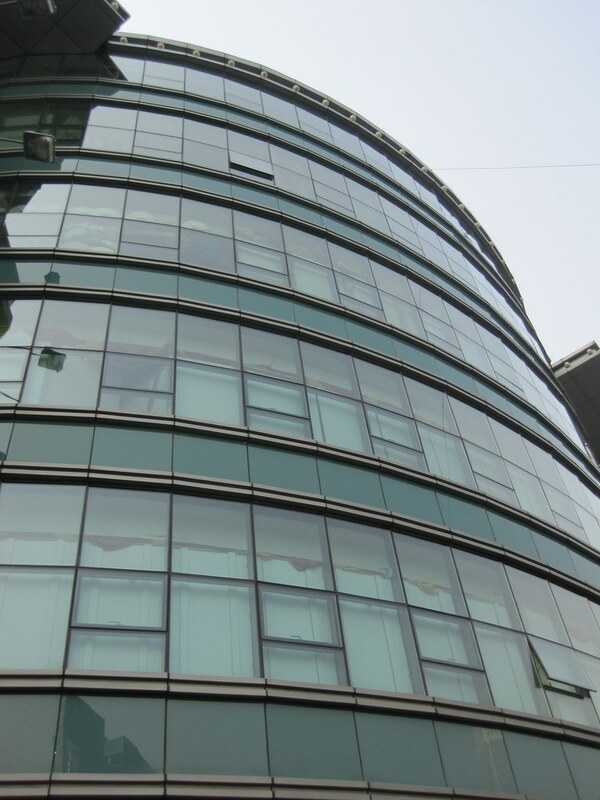 How does the local government feel about companies doing cheap knock-offs in China? There are no copyright laws that I’m aware are being broken. This entry was posted in Travel and tagged Beijing, China, Market on October 16, 2010 by Steve.